On the 28th October Foden's will hold a non competitive Youth Festival in Sandbach, between 10am and 5pm. The Festival will see Youth Bands perform a 30 minute programme of their choice, master-classes from Foden's’ Principal players as well as a Gala concert featuring Foden's and all the musicians involved in the Festival. Despite the Festival being non-competitive bands can obtain written feedback from an adjudicator if they wish. Presently five bands have accepted the invitation to participate and Foden's are awaiting confirmation of a sixth. 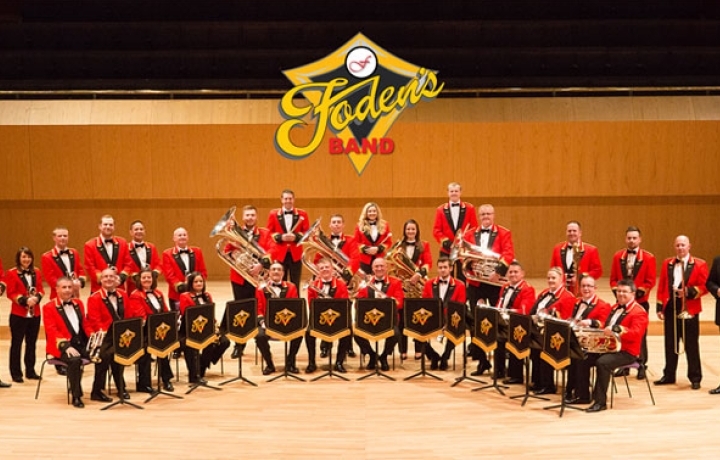 To help promote the event Foden's will produce a promotional video during within the next few weeks giving details of the bands performing and more information on this exciting project. This project forms another strand of the band’s 'Youth Development Plan', which currently includes a Solo Contest, running their our own Youth and Junior Bands, partnership with the Love Music Trust and partnerships / coaching days with all Youth bands in the Cheshire area. A number of trade stands have already pledged support, however if any companies would be interested in providing a trade stand or advertising they are asked to contact Mark Wilkinson (marklwilky@hotmail.com). Details of all those advertising or supporting with trade stands will be included in the promotional video.